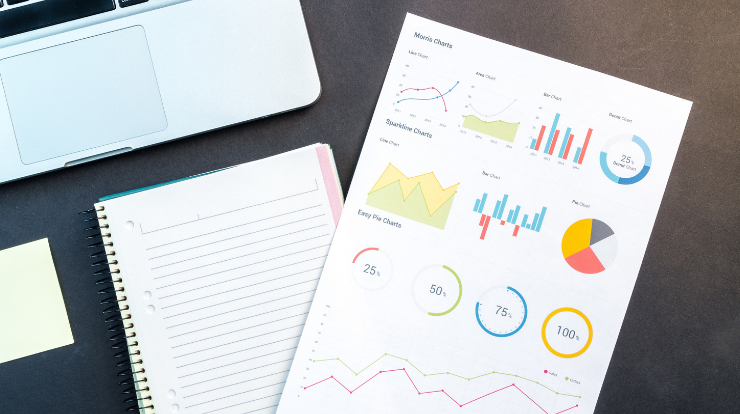 Here are the high level monthly discrepancy statistics for October 2018. 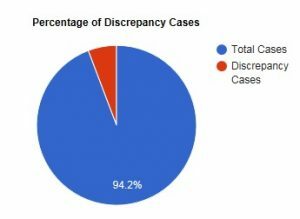 We observed that 5.8% of the overall number of cases had discrepancies (could be major or minor). Next, let us look at the breakup of the discrepancies to identify further which types of components (checks) were the source of these discrepancies. 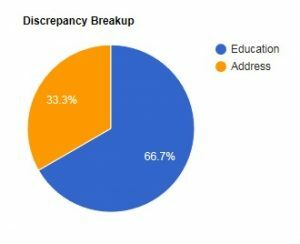 These discrepancies were in Education verification (accounting for 66.7% of the total discrepancy) and Address verification (accounting for 33.3% of the total discrepancy).